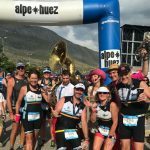 Tri Montagne - Triathlon Club in Morzine. Get Involved. 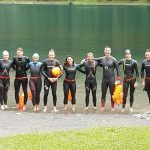 Tri Montagne is a fun, friendly and sociable club for anyone with an interest in triathlon. 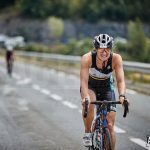 Beginners through to experienced triathletes, adults and juniors, of any nationality, can all benefit from being involved. Merci à tous pour une saison incroyable!